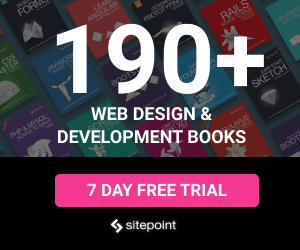 Wiki platforms have been the “go to” tool for many teams. They are also used by many an open source projects as a communication and organization medium. In the last few years Slack has come to the stage of tools used by many companies. It’s key goal being effective communication between the members of a team. Besides chat, Slack also offers apps which let you easily connect to other services, such as Trello, MailChimp, Blue Jeans, etc. But app integration is not the only feature Slack has to offer. Today we will look at something different. Bots in chat applications aren’t a new thing, they date back to the IRC days where we would have bots that took care of different things, like chat misbehavior, weather forecast, games, etc. The same concepts apply in Slack. In this article we will work on a wiki bot. Your team could use some help from a bot here and there sometimes, right? The wiki platform that we will use is MediaWiki. Mediawiki is an open source wiki package which originally began on Wikipedia. It is one of the most used wiki systems. We are going to use two main Ruby gems in this tutorial: media-wiki-api and slack-ruby-bot. We also want our bot to live somewhere, so let’s use the Sinatra framework and host our bot on Heroku. Create a web.rb file that will hold our web application and make it easy for hosting the bot. Platforms like Heroku and OpenShift make it very easy to deploy Sinatra apps. We use the create_page method to create an article, which requires two parameters: the title and content of the article. wiki_connection.create_page "SitePoint", "Some basic info about SitePoint"
This created a page, but when this code is run directly from a script, we don’t get anything back. There is an object we can use to have access to a parsed MediaWiki API response. response = wiki_connection.create_page "SitePoint", "Some basic info about SitePoint"
If we call the data method now on response, we get a nice hash. Now we have access to the pageid of the new wiki article. We can do a simple query http://MediaWiki-Address/?curid=26 and this will return the article. Let’s take a look at another method that is used to remove our article. The delete method requires two arguments: the title of the page and the reason for deleting the article. Since MediaWiki offers revisions and it lets you go back in time, having a reason for deletion is very helpful. wiki_connection.delete_page "SitePoint", "Reason for deletion"
Now everywhere we use the wiki_connection object, we are authenticated. If you still are not authorized to delete articles, that means that you are not in the groups that allow this kind of action. I had this problem even though I was the first user of the MediaWiki install. In this case, you need to head to the Special:UserRights page and add yourself to the bureaucrat and sysop groups. Now create a directory named commands where we will add the commands that the SlackWikiBot will use. Inside the commands directory, create a new file called wiki.rb. The path of this new file is slack-wikibot/slack-wikibot/commands/wiki.rb. This is the place where our commands live, it can be structured in many different ways. I suggest you take a look at the documentation of the slack-ruby-bot gem. I am using the match operator, but there are other ways like command and scan. In this case, our bot is watching our chat and, whenever it sees that we have used the !wiki create or !wiki delete keywords, it will perform some action. Now edit slack-wikibot.rb, which we created in the root directory, and require the slack-ruby-bot gem. With that, our bot and wiki commands are created. Let’s use Foreman, as it allows us to easily manage our runtime dependencies. Foreman is also useful when we have environment variables, like in a .env file. Furthermore, Heroku also uses Foreman. It will assign a random name and add a git remote repository. Now push your code to the Heroku repository. Note: You will have to use git for this part, so if you haven’t, make sure to git add and git commit your code before pushing. Bots are a very handy tool to automate some of our work. 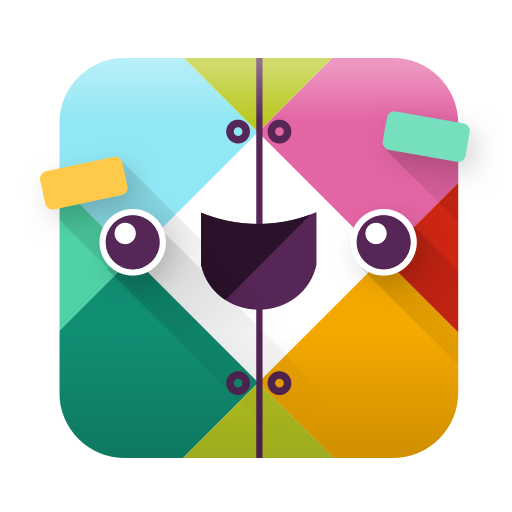 You can find more information on making Slack bots in this post on SitePoint. Ardian is a web developer with a focus on building data-driven back-end APIs. He is very engaged with open source communities such as the Fedora Project and Mozilla.